In addition to basic facility domestic hot and cold water systems, sanitary conveyance and associated vent systems, and storm water collection systems; SDE has a full understanding of specialized plumbing systems that are part of today’s complex facilities. 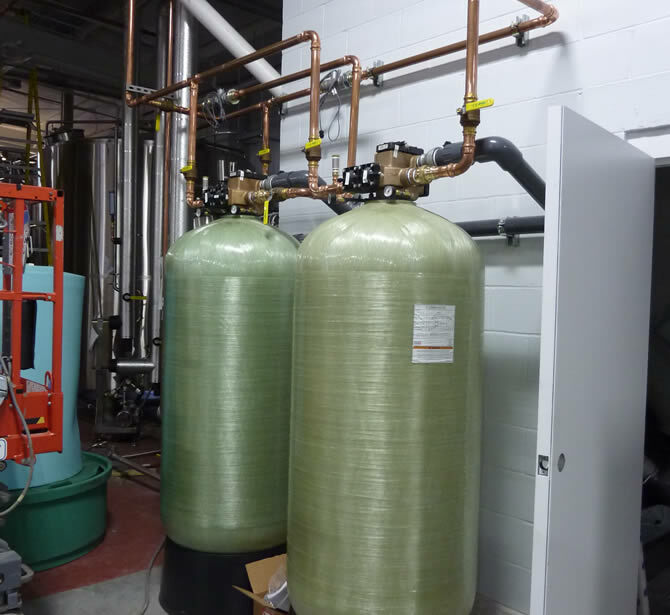 Natural gas distribution systems, medical gas and vacuum systems, compressed air generation and distribution systems, and process gas distribution systems are just a few examples of plumbing systems SDE has designed for a variety of clients. SDE also has great concern for our environment and we are always looking at cutting edge methodologies to reduce the consumption of plumbing resources; whether that be through reduction of consumption or innovative ways to reuse those resources. Rain water harvesting and gray water recycling are just a couple of these methodologies. Regardless of what plumbing systems are required at SDE, we strive to evaluate projects from the owner’s perspective. It starts by listening and asking the right questions, and then designing solutions that realize their vision. We provide clients with the needed expertise to assure timely and successful completion of their important projects. Resource Reduction Studies and System Design.